The Royal and Ancient Golf Club of St Andrews has announced that Chris Hilton will serve as Captain in 2018/19. Mr Hilton has been nominated as Captain by the past Captains of the Club and will begin his year in office with the traditional driving-in ceremony on the first tee of the Old Course on Friday, 21 September 2018. A renowned lawyer, Mr Hilton was a board member throughout the establishment of what is now the global firm Eversheds Sutherland, leading its early international development and heading its shipping law department until his retirement in 2010. As a result, he has spent much of his adult life travelling around the world. Mr Hilton, pictured, has held various non-executive roles, including serving as vice-chairman of the Council of Newcastle University, where he received an honorary fellowship, and was chairman of Newcastle Building Society. He is currently a director of a Luxembourg-regulated marine insurance company and of a Cardiff-based ship owning company with a significant presence in China. He also chairs a board of pension scheme trustees. 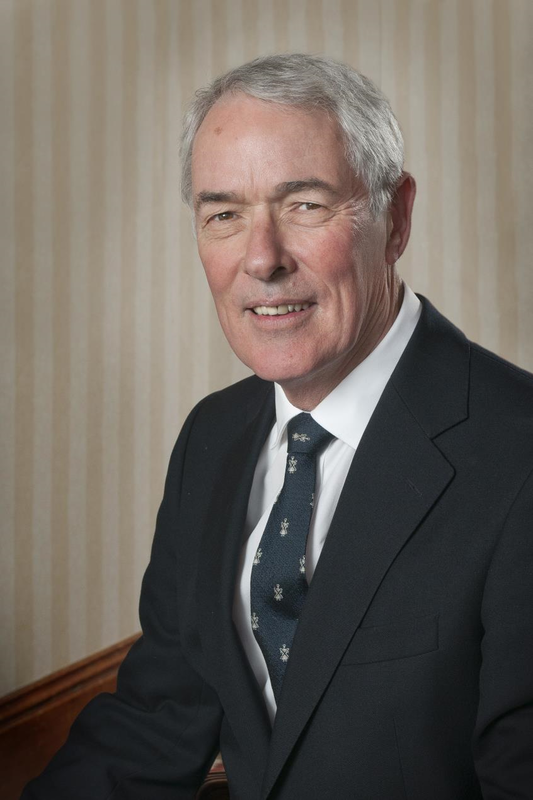 Mr Hilton became a member of The Royal and Ancient Golf Club of St Andrews in 2000 and chaired the Rules Committee from 2011 to 2015 when he played an important role in developing the Rules Modernisation initiative with the USGA with the revised Rules of Golf set to take effect on 1 January 2019. He is currently a member of the General Committee. Following in the footsteps of his father and grandfather, Mr Hilton is a past Captain of his home club, The Northumberland, and is a member of The Golf House Club, Elie, the New Club of St Andrews and Bamburgh Castle Golf Club. He is also a member of the Senior Golfers’ Society and has served as the Captain and President of the Quayside Golfing Society, which celebrated its centenary in 2010. Born in Newcastle-upon-Tyne, where he has been based for most of his life, Mr Hilton was educated at Fettes College, Cambridge University and, as a Rotary Foundation scholar, Adelaide University. He is a Deputy Lieutenant of Tyne and Wear. Aged 68, Mr Hilton is married to wife, Liz, and has a son, Michael, and daughter, Caroline, who resides in Auckland, New Zealand. An avid golfer, Mr Hilton plays to a handicap of eight and he and his wife enjoy regular visits to St Andrews where they own a property.